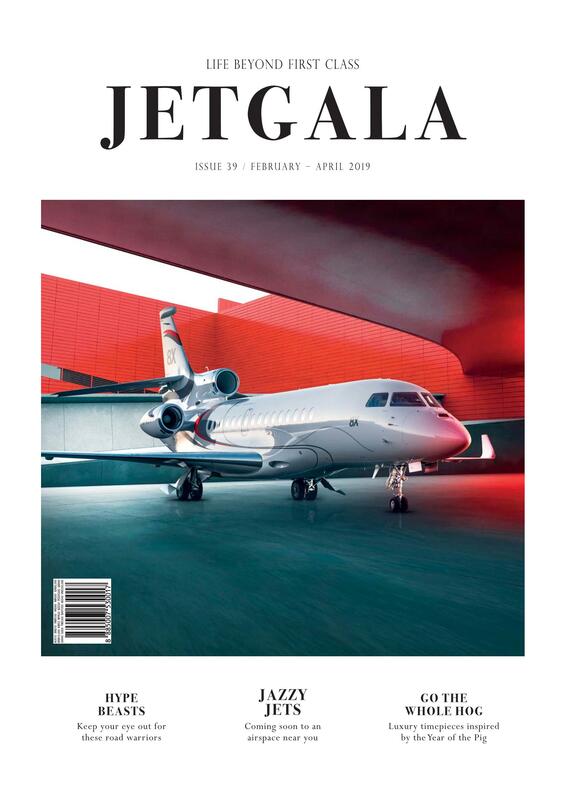 Recognising the growing need for private adventures that reclaim the romance of travel as acts of discovery and immersion, Australia-based Adagold Aviation has created Jet-Centric Experiences. These journeys make the most out of Pacific destinations off the beaten path. 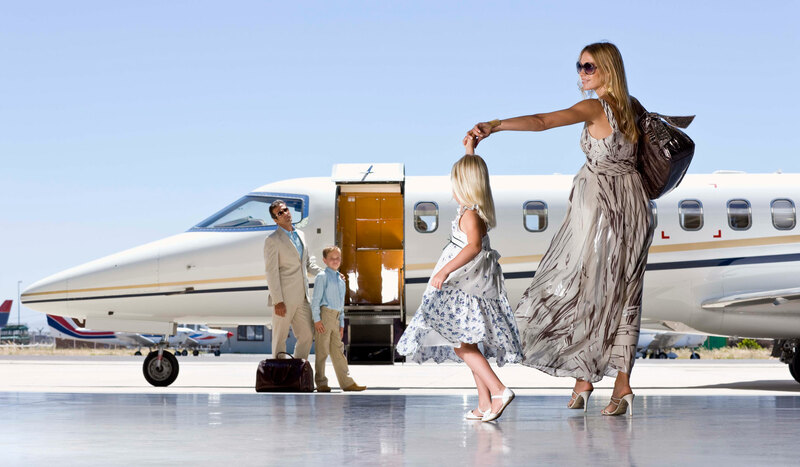 Each destination is reached via one of Adagold Aviation’s private jets. For ideas on where and how to explore and enjoy Australia, New Zealand and Pacific islands, look to these three sample Jet-Centric Experience itineraries. Travel for 14 days around Australia with Matt Price, the first fisherman ever to catch all six royal slams — more than 40 species of bass, billfish, salmon, shark, trout and tuna. 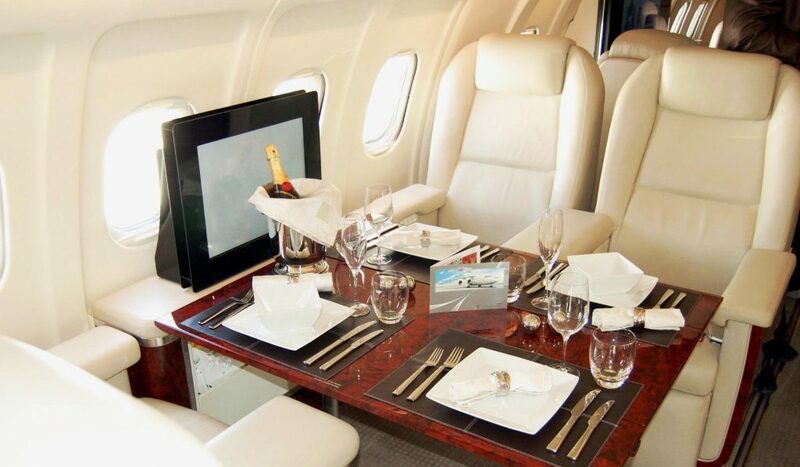 The trip begins and ends in Sydney, with seven destinations built in, including the Great Barrier Reef where you can chase Black Marlin and Dogtooth Tuna, among other species. The warm waters off Gove, in the Northern Territory, are home to what Adagold calls the “trifecta of aerial entertainment”: Barramundi, Black Marlin, and Sailfish. Another stop is Broome, where the footprints of dinosaur can still be seen, and where fine jewellery company Papsaley Pearls is based. Other destinations include historic Cooktown where Captain Cook spent seven weeks fixing his damaged Endeavour; Exmouth where one can try catching three species of billfish in one day; and Abrolhos Islands, where fisheries are difficult to reach and have thus experienced very little pressure. Towards the end of the trip, stop by Port Lincoln and Port Stephens for both fishing and seafood feasting. 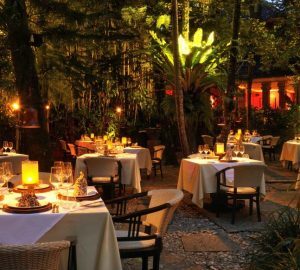 Spend time in three remote resorts renowned for their ecologically sensitive designs — not to mention personalised service, illustrious patrons, and dishes with locally sourced ingredients. New Zealand’s Huka Lodge is perched atop a waterfall and alongside a river that changes in colour from turquoise to jade-green. Laucala Island is a 1,400-hectare private island resort in Fiji with a traditional village, rainforests, and white-sand beaches. 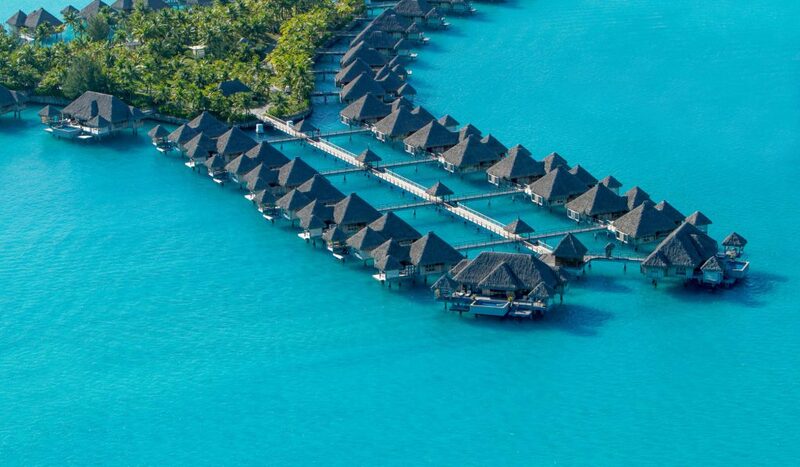 The last stop is St Regis Bora Bora with its iconic rows of overwater villas and the legendary St Regis butler service. For those whose primary reason to travel is to sample local cuisines and unique dishes, this trip around southern Australia will prove satisfying. 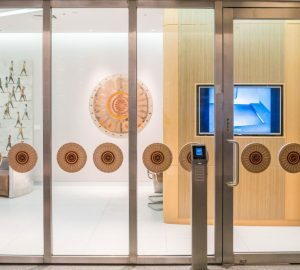 The first stop is the Museum of Old and New Art (MONA), located within the Moorilla winery in Hobart, Tasmania. MONA houses a highly controversial and thought-provoking private collection of antiques and modern art. It has private riverfront pavilions for overnight guests, as well as a restaurant and bars that serve seasonal local cuisine along with drinks from the local winery and brewery. The second stop is an ecologist’s haven — Saffire Freycinet on Tasmania’s Freycinet Peninsula, an island reputed to have the cleanest air in the world. Saffire executive chef Todd Adams takes pride in the local produce, including herbs, seasonal fruits, seafood, game meats, and grass-fed beef and lamb. The journey proceeds to one of Australia’s oldest wineries, Seppeltsfield. 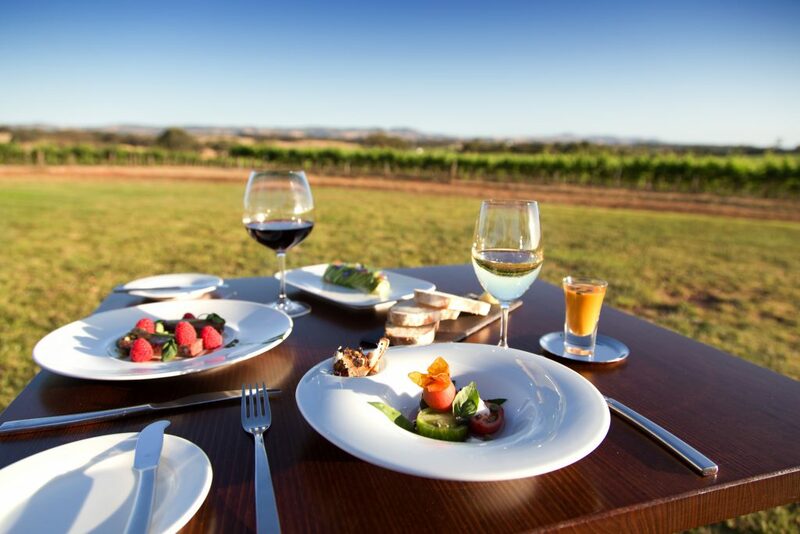 Located in Adelaide, this estate is famous for its scenery, heritage cellar, fortified wines, and its award-winning restaurant, Appellation. The trip ends at Southern Ocean Lodge on Kangaroo Island. The property is designed to blend in with the area’s limestone cliffs and to avoid disturbing the abundant wildlife. Executive chef Alastair Waddell and his team advocate a ‘product to plate’ concept, using fresh local ingredients.